It's common knowledge that China has the fastest-growing economy in the world. 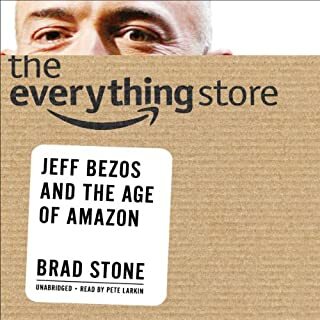 What is not common knowledge is exactly how Western companies can gain a foothold and increase their profits by doing business inside this next great superpower. 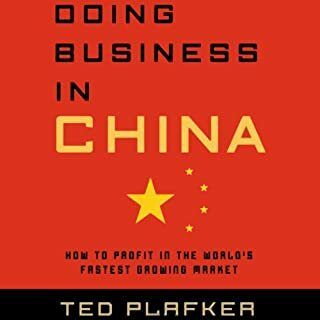 Now, respected business journalist Ted Plafker has written a fully detailed, yet user-friendly, handbook on how individuals and companies can succeed in this challenging and often confusing environment. Doing business in China is tougher than you think. Not only is the culture vastly different, but China's experience in manufacturing is still developing. It will be a few years before the majority of manufacturers are up to world standards. In the meantime, quality, contract laws, schedules and logistics must be closely monitored. As a result, the things Westerners must do to be successful are far different from dealing with American or European manufacturers. 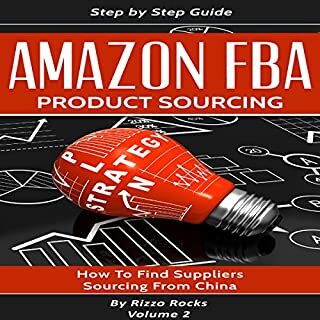 This book will focus on Amazon FBA, and the main goal behind the curtains, which is product sourcing. 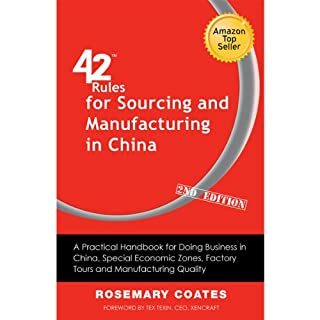 The book will take you through a basic understanding of Chinese culture in order to create a successful international business relationship by searching the right way to find an excellent factory. Additionally, it will touch on the main business factor - guanxi - in order to empower yourself by successfully approaching large Chinese factories. Your knowledge of critical aspects of Amazon FBA will be greatly improved. 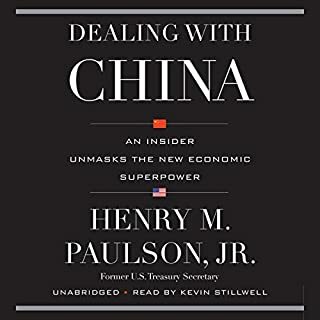 When Hu Jintao, China's then vice president, came to visit the New York Stock Exchange and Ground Zero in 2002, he asked Hank Paulson to be his guide. It was a testament to the pivotal role that Goldman Sachs played in helping China experiment with private enterprise. In Dealing with China, the best-selling author of On the Brink draws on his unprecedented access to both the political and business leaders of modern China to answer several key questions. It was a world gone wrong, one in which manufacturers thought little of manipulating product quality levels in order to save the smallest amounts, where savvy foreign business leaders were made to feel in control while they were taken for a ride by their partners, where entire manufacturing facilities sometimes vanished right into thin air... Welcome to Poorly Made in China! We live and work in a global environment - and knowing how to behave with courtesy in other countries allows us to make a great impression and maximise our potential. This "quick fix" guide will give you the inside information on how to do business and cope with business socialising in China. 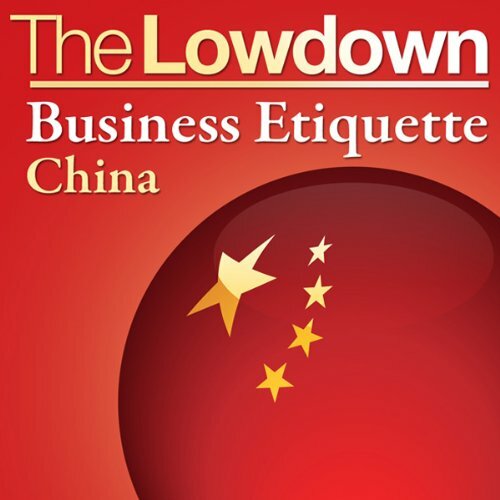 "The Lowdown: Business Etiquette - China" will give you practical tips on how to navigate your way through a business trip to China, and on how to behave and how NOT to behave in both business and business socialising situations. This guide will help to ensure that you maximise your time in China or in dealing with your Chinese business colleagues, thus making you a greater asset to your company and your profession. How to navigate your first business meeting - what to do and what NOT to do! Very helpful...to the point and well-written. Provided valuable, basic information on doing business in China. 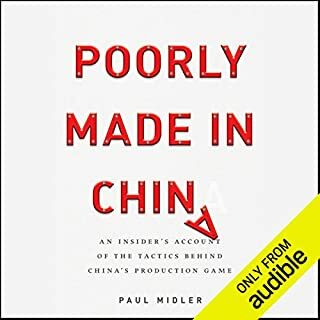 I would recommend this title for anyone who needs an overview of the culture and quick soundbites on important business practices in China. Some good tips but needs context & better Chinese! Be wary of non-Chinese speakers teaching Chinese! They'll almost always muddle the x, q and z in Pinyin (Romanized) Chinese, have no sense of tones and wreck the inflection in multisyllabic expressions. Maybe the simplest advice for doing business in China is: 1) don't expect it to be like home 2) don't automatically trust what you are told (there is a lot of fraud in China! ), 3) realize that China is changing rapidly (often but not always for the better) and varies a lot internally, and 4) realize history matters to the present--you should try to learn some, along with knowing to be careful with baijiu. Would you listen to The Lowdown again? Why? A quick efficient book with an excellent read ! Dynamic fun ! Obviously the author has a great piece of experience in China, the advices are very clear und knowledgeable. Useful! After listening, you want to know much more about China! Bought this in anticipation of a business trip to China later this year. Very useful, particularly the info on the importance of business cards and the section where they take you through a 'typical' business meeting. They give you a few useful Chinese phrases at the very end, but it's by no means comprehensive, so you might need a phrasebook too.